Ian Fraser "Lemmy" Kilmister was a singer, musician and song writer of English origin. Lemmy was the founder and the lead singer of Motorhead, the heavy metal band. He was the main song-writer, and bassist of the band and a member of Hawkwind. Lemmy died of cancer on December 28, 2015 at the age of 70 at his home in Los Angeles, California. 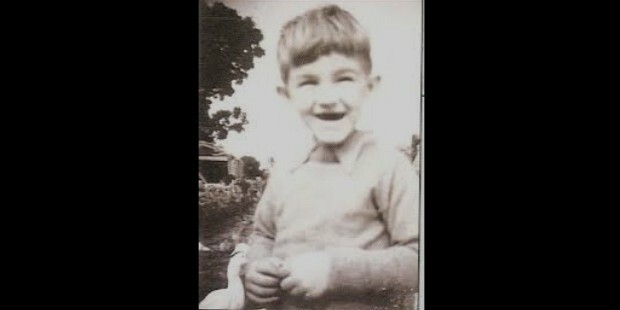 Lemmy was born on 24 December 1945 in Stoke-on-Trent, Burslem area, Staffordshire. Lemmy's father was an ex-Royal Air Force chaplain. His parents separated and his mother re-married a former football player, George Willis when Lemmy was 10-years old. 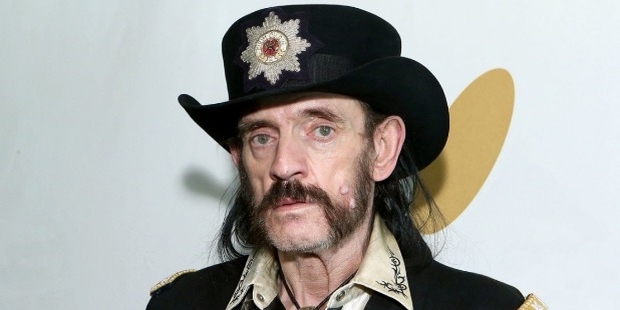 Lemmy grew up in a farm in Benllech, Anglesey, North Wales. He went to Ysgol Syr Thomas Jones School, Amlwch. He developed an interest in rock and roll music at a very young age, whic prompted him to play guitar for the local bands in Conwy. 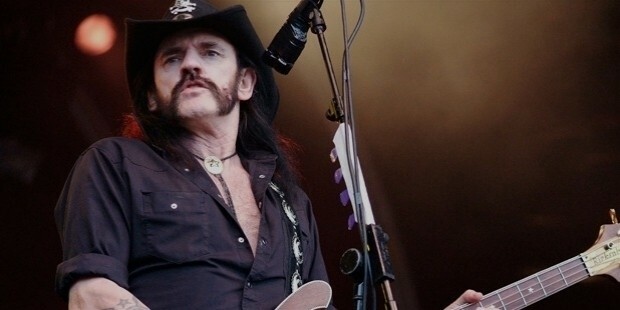 Lemmy started his career with local bands, The Rainmaker and later The Motown Sect. 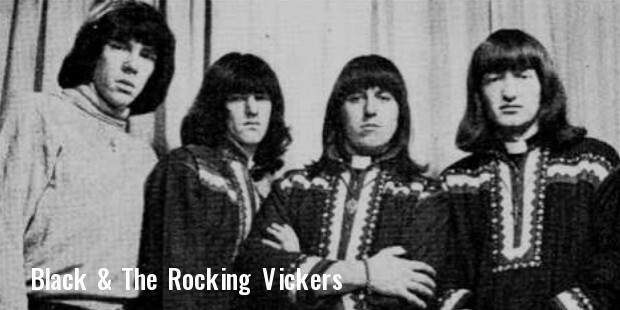 He joined The Rocking Vickers in 1965. Lemmy became a part of the psychedelic rock band, Sam Gopal and recorded the album, Escalator and “Horse” with them. Lemmy joined Hawkwind, the space rock band in 1972. A quick learner, he formed his own unique style as a bass guitarist. He created a niche of his own and was the lead vocalist for “Silver Machine”. The song had topped the UK charts at 'number three'. Lemmy founded his own band, “Motorhead”. Success was slow to come, but his voice appealed to his fans. He gained popularity among punk rock lovers. The band sweeped the UK Charts during 1980-81. Its album, No Sleep 'til Hammersmith was at the top of the UK charts. Lemmy wrote the lyrics for several songs; “R.A.M.O.N.E.S”, “Hellraisers”, “Desire” and Mama I'm Coming Home”. He was the song-writer of the album, “No More Tears” by Ozzy Osbourne. Lemmy released is autobiography, White Line Fever in 2002. 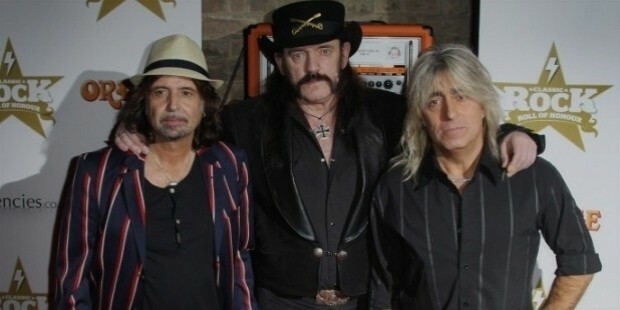 Motorhead won the Grammy Award in the category of 'Best Metal Performance'. He has made cameo appearance in the film “Down and Out with the Dolls”. Motorhead members were the guest at “The Young Ones”, the British television show. He was spotted in films; Troma Entertainment, Tromeo and Juliet, Terror Firmer and Citizen Toxie: The Toxic Avenger IV. Lemmy crafted the theme music for the series Deejay. He played the protagonist in Gutterdämmerung, a silent film directed by Björn Tagemose in 2015. A rockumentary film, Lemmy was directed and produced by Greg Olliver and Wes Orshoski. The premiere show was held in 2010 at the South by Southwest festival in Austin, Texas. It is a compilation of interviews with peers, friends and fans. Lemmy featured in video games and was the main character in the video game, “Motorhead”. His face was used to market the video game, WWE SmackDown vs. Raw 2007. Lemmy collected German military insignia. He was beleived to be agnostic. Lemmy preferred Marshall JMP Superbass amplifiers of the 1960s/70s. A limited edition of Bass heads, "1992LEM" were produced by Marshalls as Lemmy's signature copy. His Rickenbacker bass was displayed at the Bang Your Head exhibition in Cleveland, Ohio. Lemmy died of cancer on December 28, 2015 at the age of 70 at his home in Los Angeles, California.